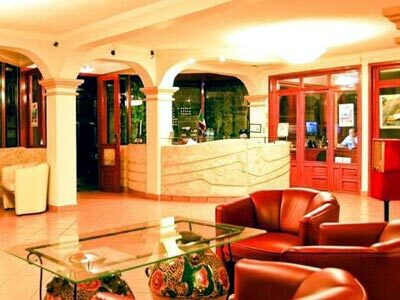 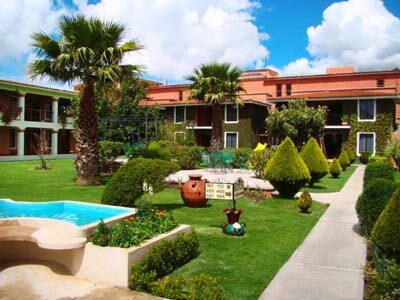 Enjoy your stay in San Cristobal de las Casas at Hotel Arrecife de Coral, a famous hotel with a colorful coral reef style that inspired its name. 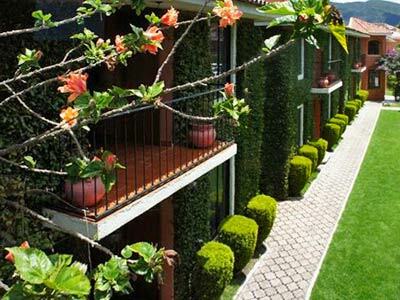 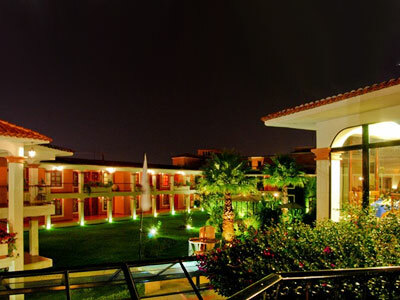 Enjoy beautiful gardens, comfortable guestrooms and excellent services. 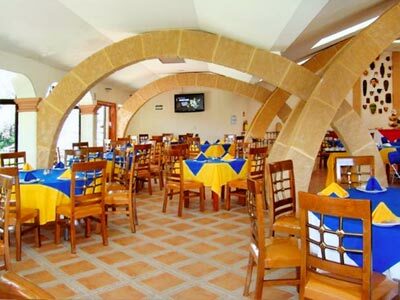 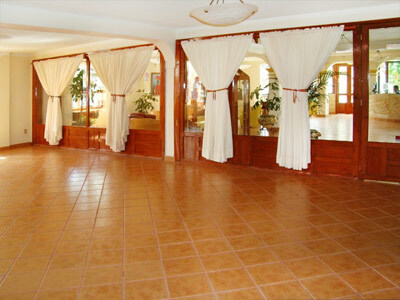 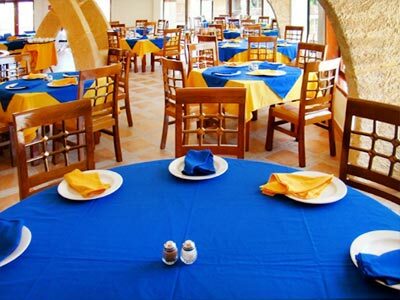 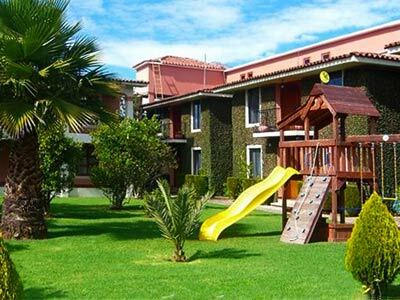 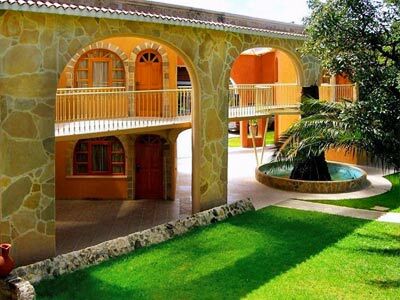 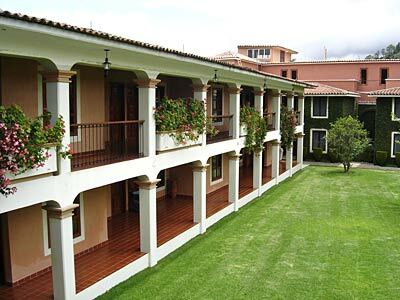 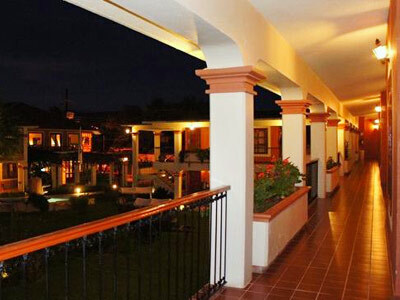 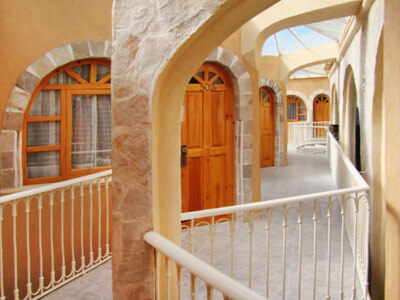 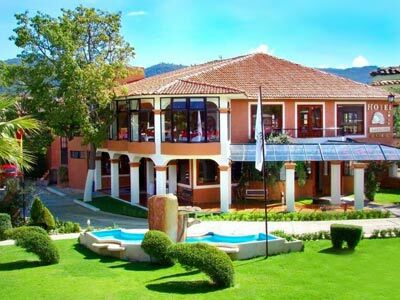 Inside Hotel Arrecife de Coral you’ll find numerous amenities to help you have a comfortable stay in San Cristobal de las Casas, including a restaurant, event facilities, laundry service, Internet access and more. 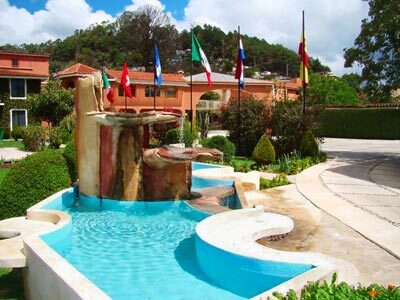 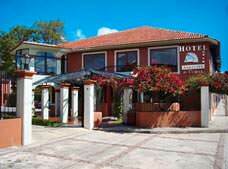 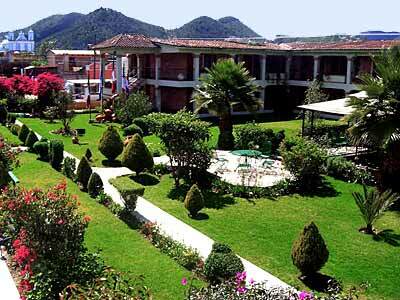 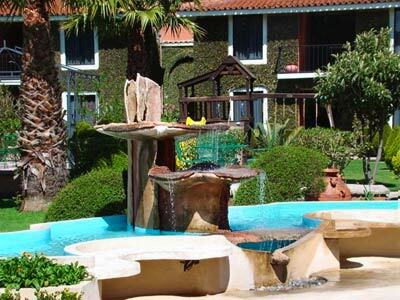 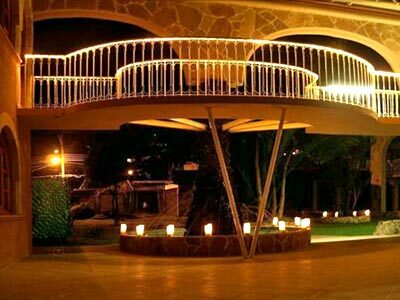 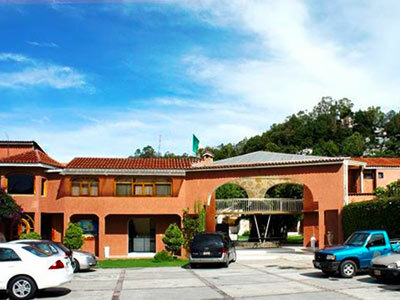 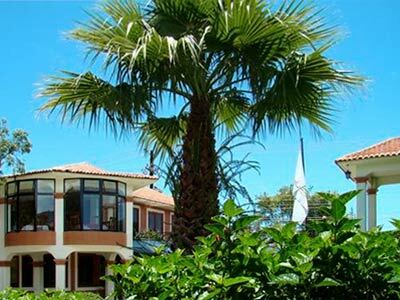 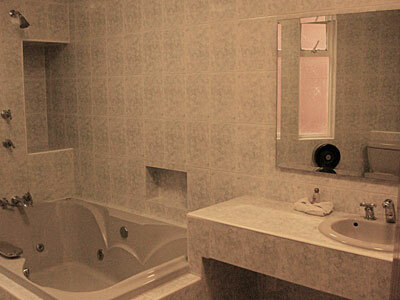 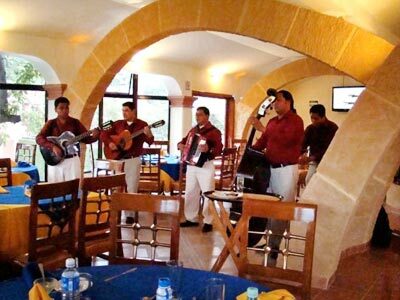 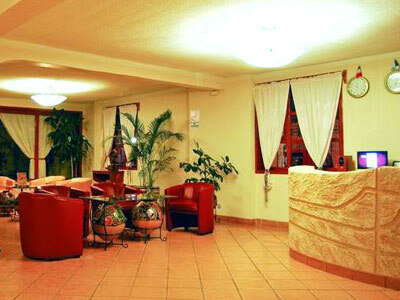 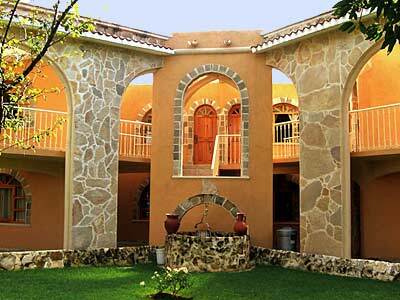 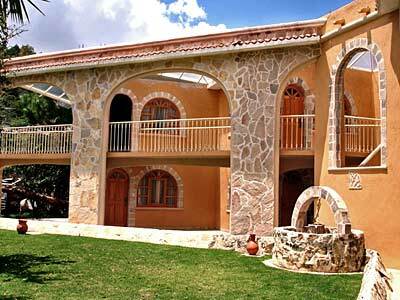 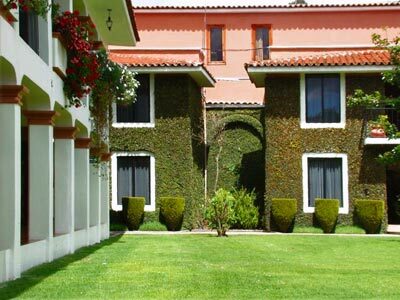 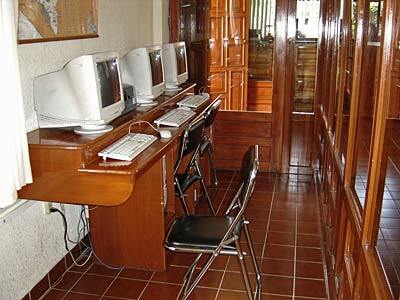 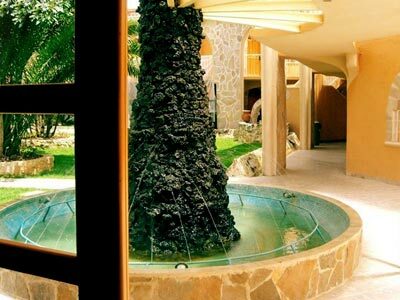 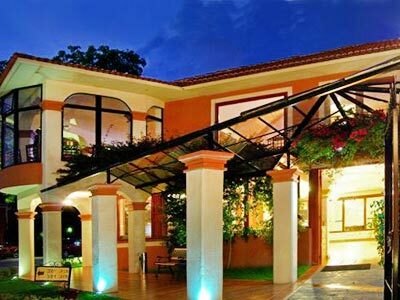 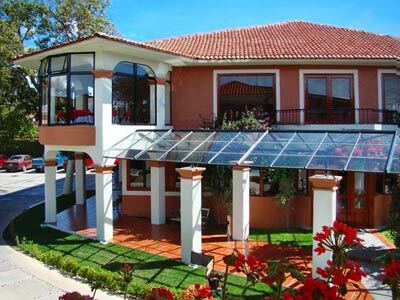 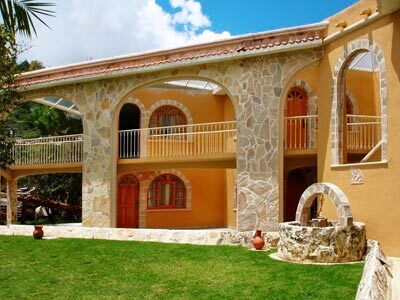 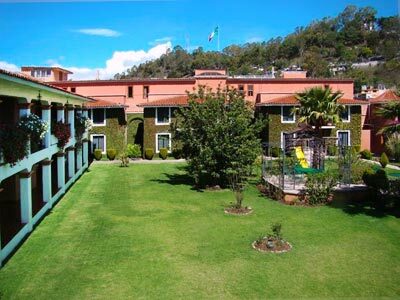 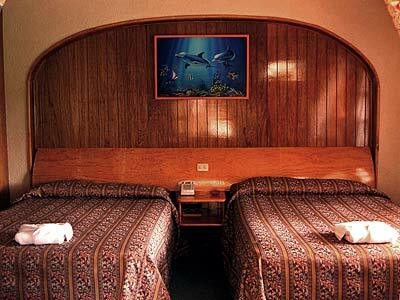 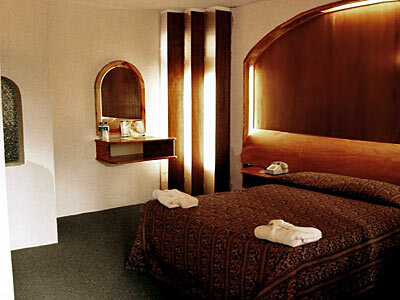 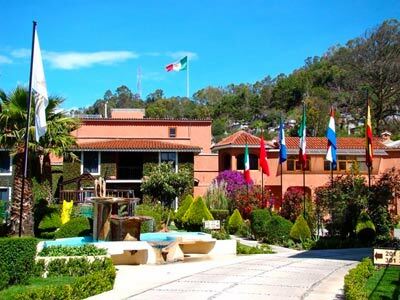 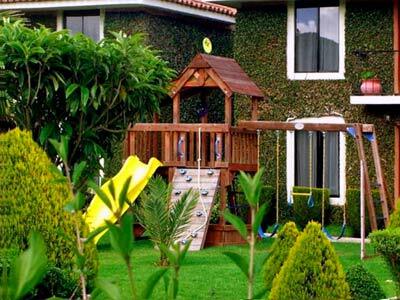 Experience an enjoyable stay in this beautiful region of Mexico at this hotel.